Cole Connor’s SODA was mixed by FatRat Da Czar and mastered by Stefan Heger in November 2016 and received much local recognition from media outlets like the Free-Times. 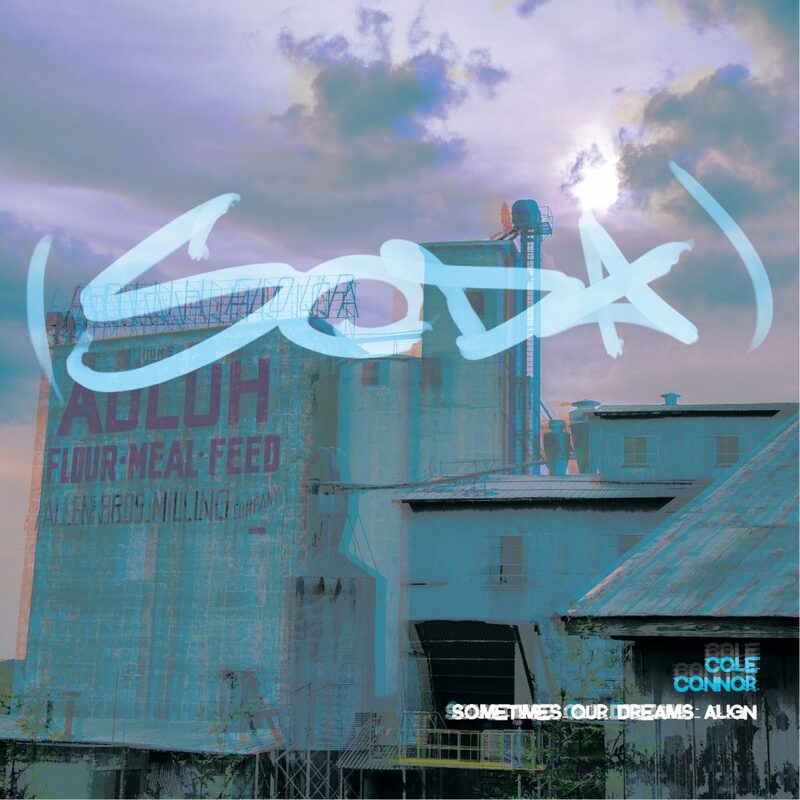 From Free-Times: With SODA, his first solo full-length since 2013’s Through the Stampede, it seems unlikely that Columbia rapper Cole Connor was deliberately trying to make a sweeping political statement. But in the wake of America electing an unrepentant bigot to its highest office, the record feels political, if only by simply existing. Topical shadings do rise to the forefront at times, never more so than on the album’s penultimate track. Racial politics are integral to hip-hop, and “Vulture” finds Connor confronting these issues as he never has — angry, fearless, disarmingly honest: “Went to a school my whole life built on racist ground / The only black kid was my friend, we would play around / But Daddy told my sister if she date a black he’d kill ’em / I thought he’d laugh after that but he didn’t.” Connor’s rage is clearly felt as he bemoans his small-town past and the continued lack of racial solidarity in today’s culture. But SODA has plenty of lighter touches, too. Straight from the classroom’s back row, “Ripe” is the closest thing I’ve heard to a hip-hop “Hot For Teacher,” and the playful back-and-forth between Cole and LaLisa, fellow member of the local rap collective New Success Culture, about the age-old question “What do women want?” is a highlight. As for production and performance, there’s little to complain about. SODA’s beats and hooks are more adventurous than their predecessors, and the pleasure Connor takes in rhetoric is obvious and contagious. 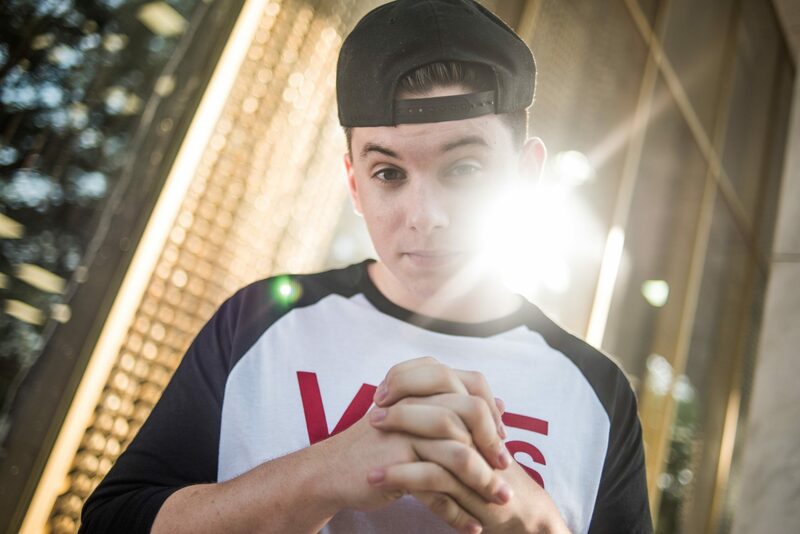 As one of the few white figures in Columbia’s largely black hip-hop community, Connor’s perspective is unique and — as artists look for reason and unity in an era that seems to scoff at such virtues — perhaps more vital than ever. He may not have meant to seize it, but Connor makes the most of his moment.